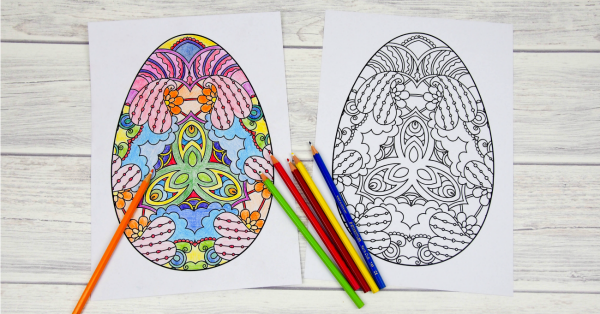 I love Colouring In, it’s really old school, by this I mean putting down the devices, stepping away from work, home madness and getting creative. 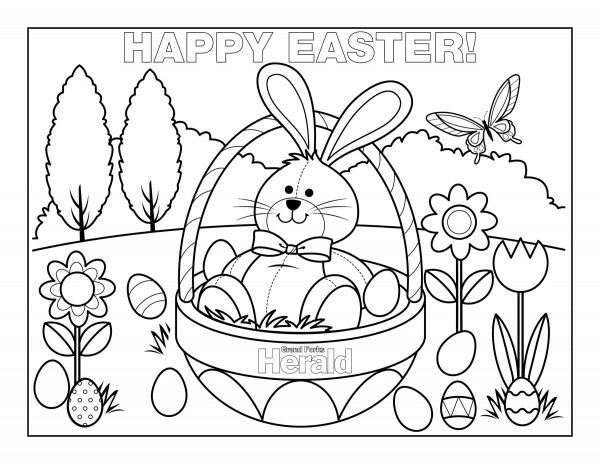 I really enjoy sitting down with the kids, well my girls, Mr 13 isn’t so into colouring in. 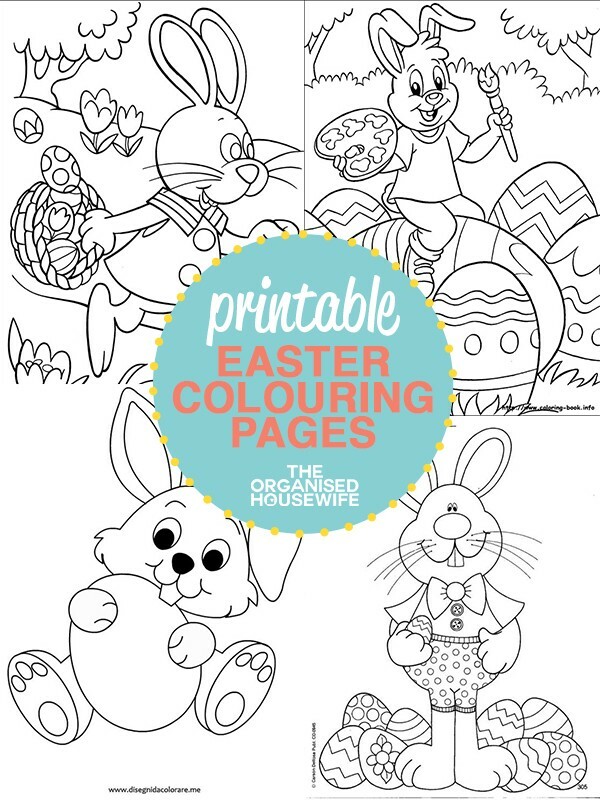 We love it, we usually print 3 of the same page and see how different our colouring styles are. 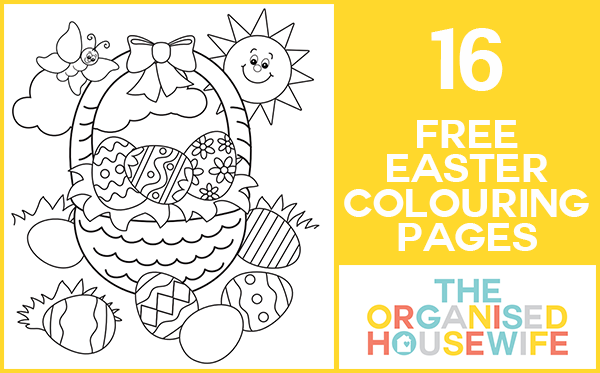 Click on an image you like, you will be directed to the site that created the page, for you to then print and then colour! 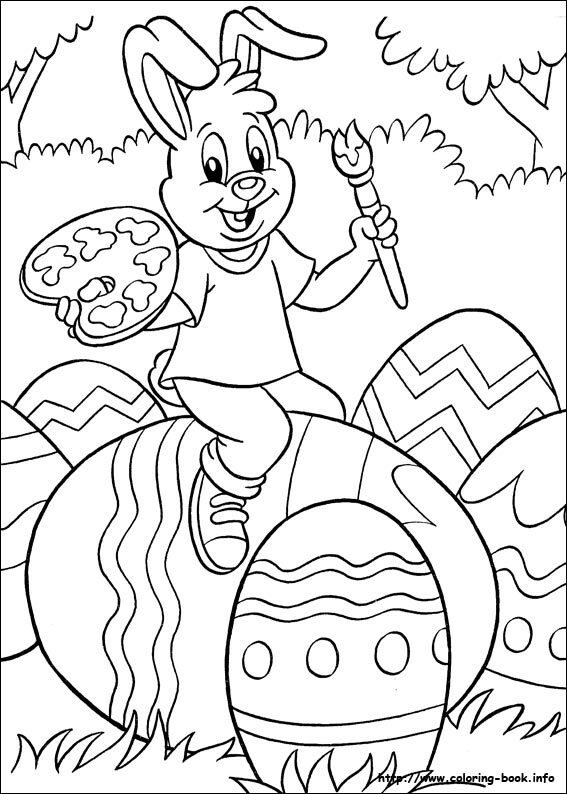 Bunny painting egg, found via colouring book. Adult Easter Egg Colouring Page, found via The Mad House. 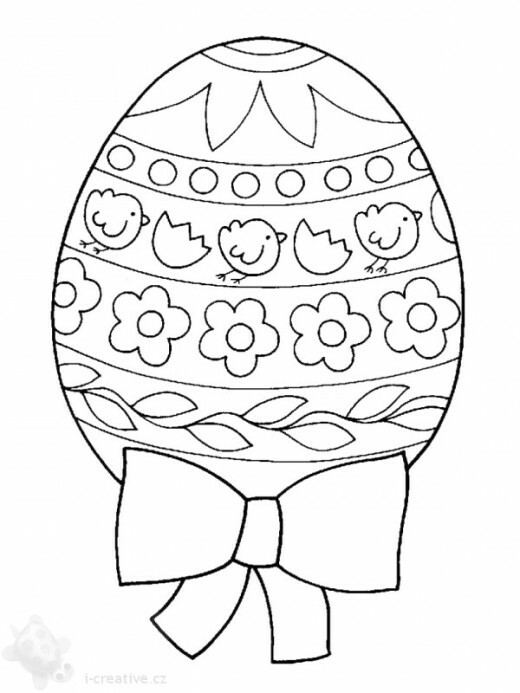 Easter Egg with Ribbon, found via Hubpages. 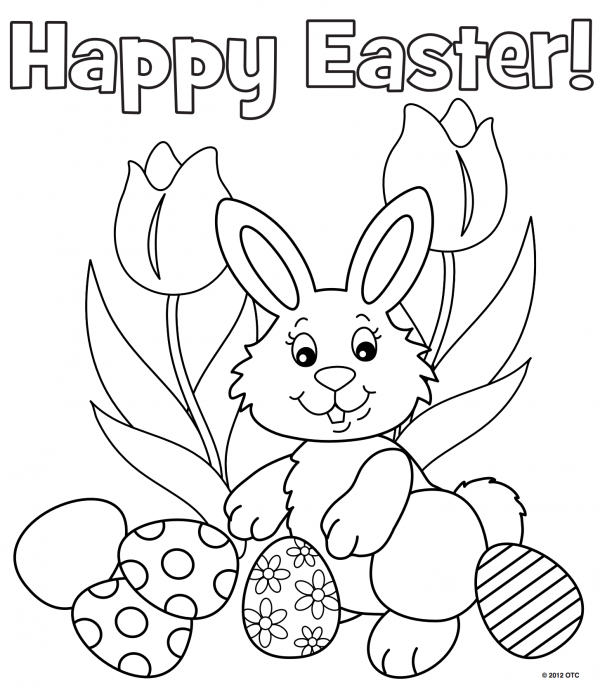 Happy Bunny with Egg, found via Free-NFun Easter. 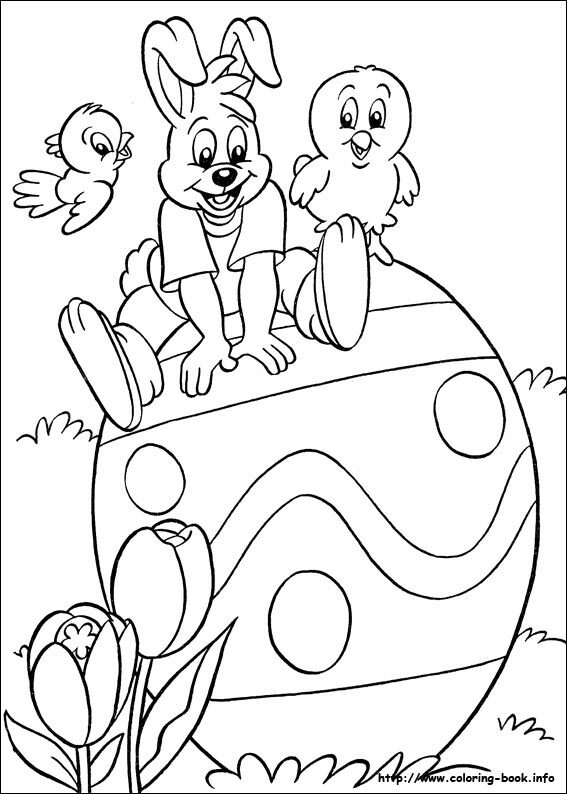 Bunny sitting on top of egg, found via colouring book. 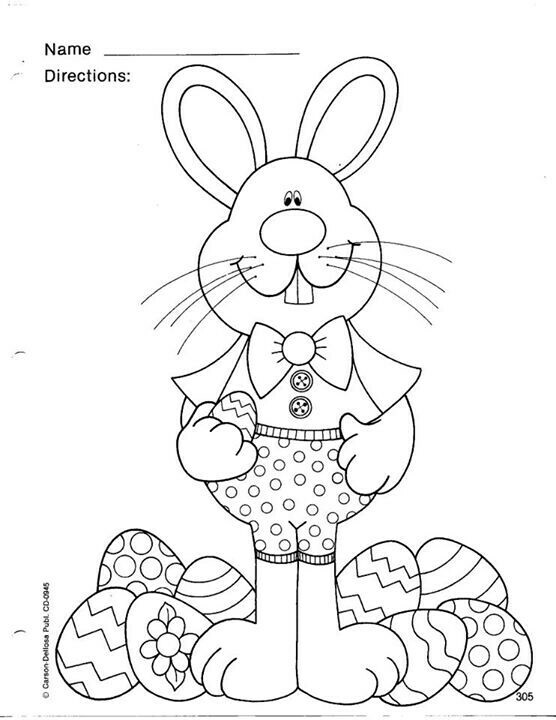 Peter Cottontail Colour Page, found via coloriez. 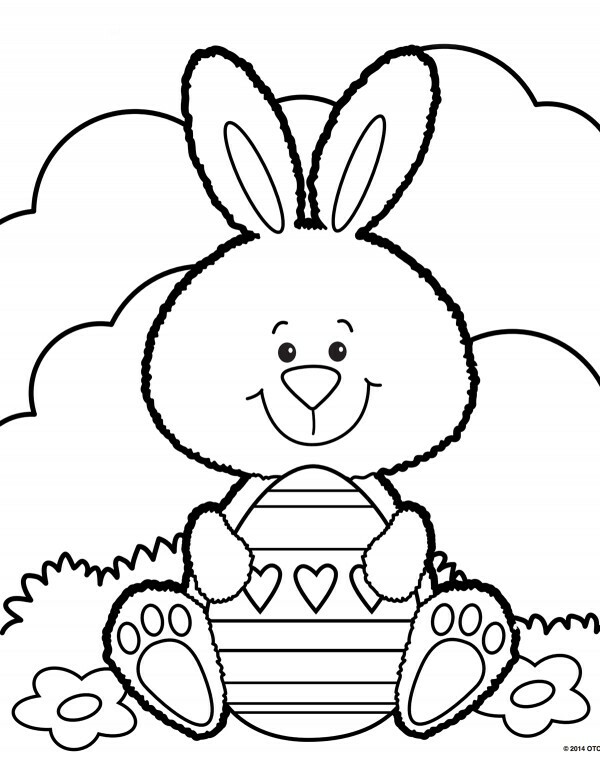 Smiling bunny, original image credit, Cannon. 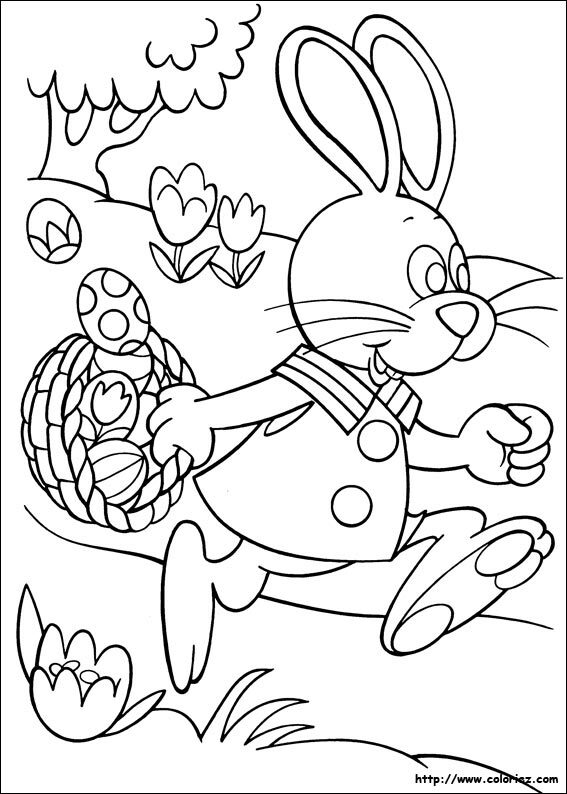 Bunny amongst flowers, found via free fun easter. 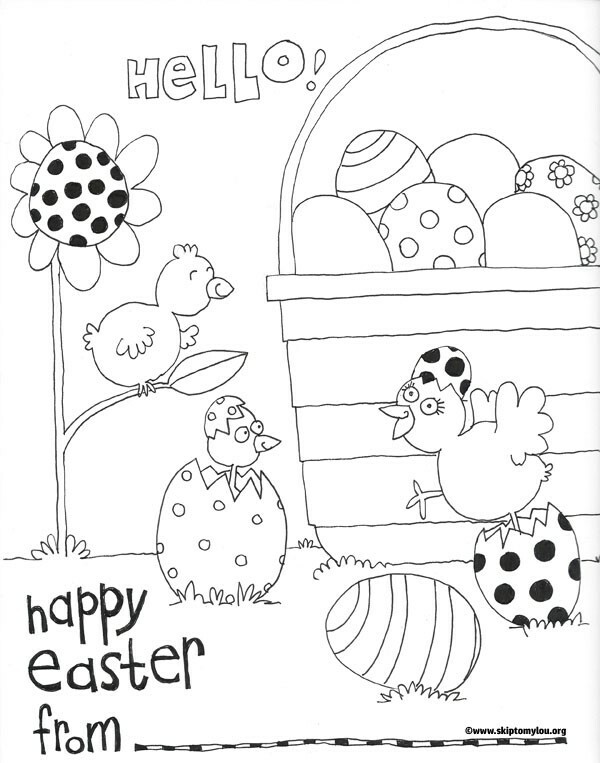 Easter chicks having fun, found via skip to my lou. 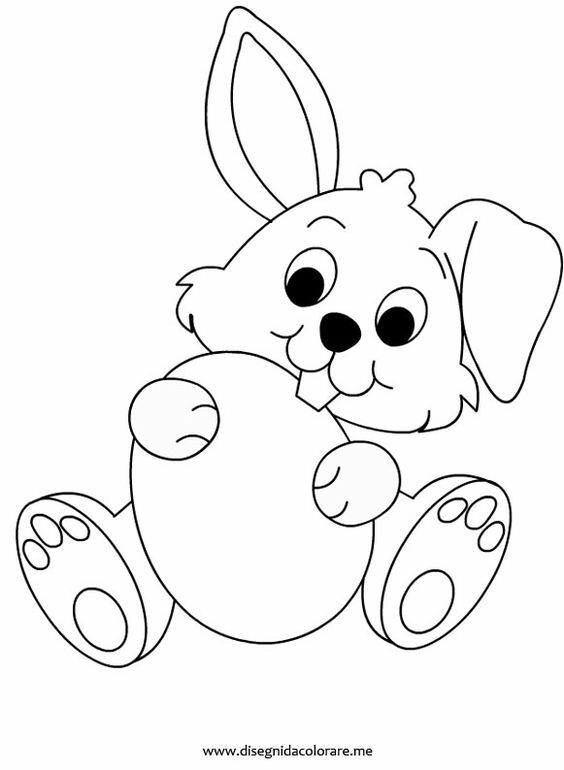 Bunny in basekt, found via interiorxyz. 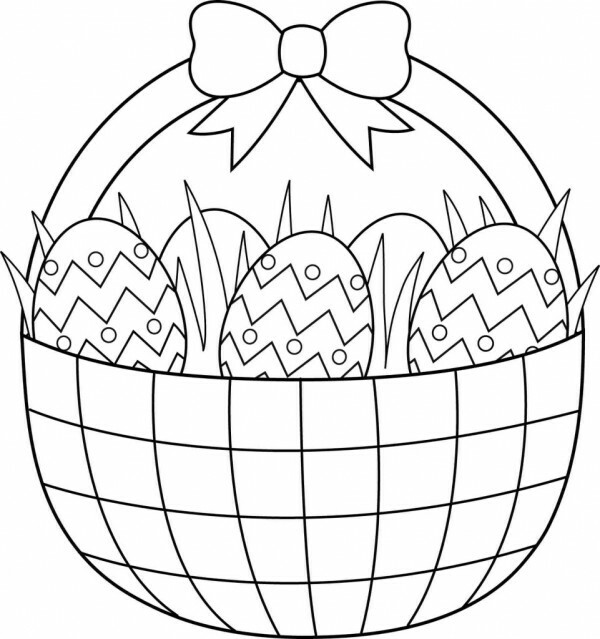 Basket of Easter Eggs, found via Colouring Page.